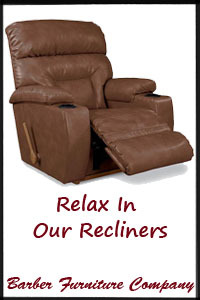 The Rambler Accent Chair is a stylish addition for any room in your home. 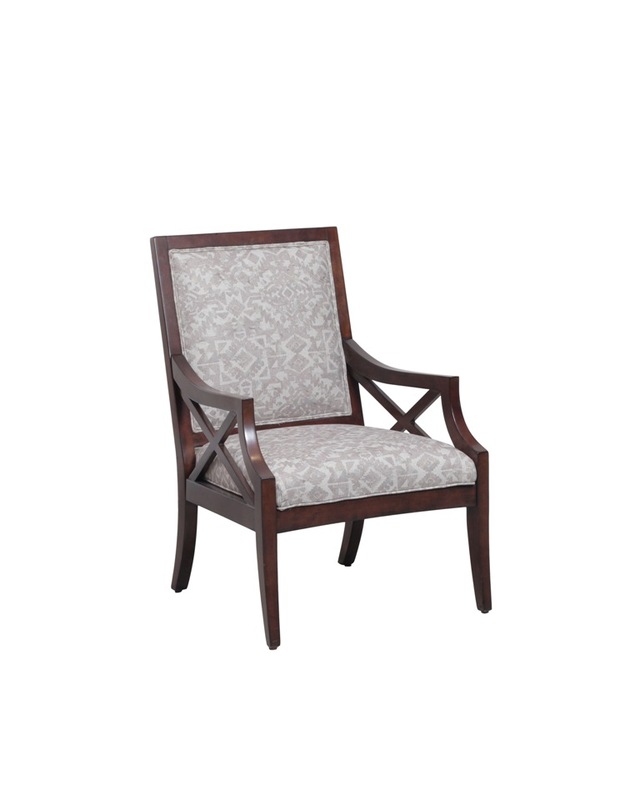 The square back chair has a set of X-shaped details under the side arms and a neutral aztec print to contrast with the wood frame. 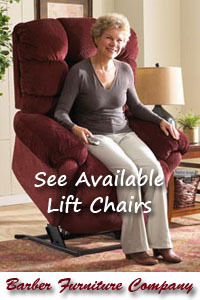 The Rambler chair is every bit as fashionable as it comfortable.